The insurance claims process can be daunting. Let a Newport Beach personal injury attorney explain what you can expect from the insurance company once you file a claim. As your Newport Beach personal injury attorney will explain, your case will be assigned to an insurance adjuster once it’s filed. 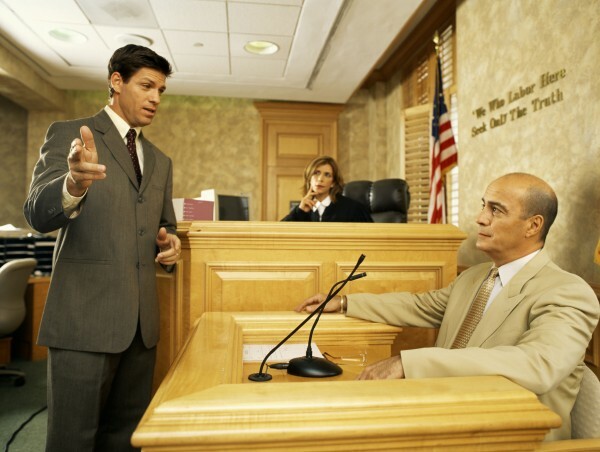 The adjuster can communicate directly with your lawyer. At the outset, expect the adjuster to conduct a thorough investigation of your claim. procuring police or other accident reports. Proving your claim requires documentation. Your Newport Beach personal injury attorney will tell you to expect multiple requests for documents, such as medical bills/records, wage statements, witness statements or any other written document relating to your injury. Your Newport Beach personal injury lawyer can help you organize and submit these documents. Put an experienced Newport Beach personal injury attorney in your corner when dealing with the insurance company. Contact the offices of Russell & Lazarus APC today. Call 949-851-0222 to set up a consultation.